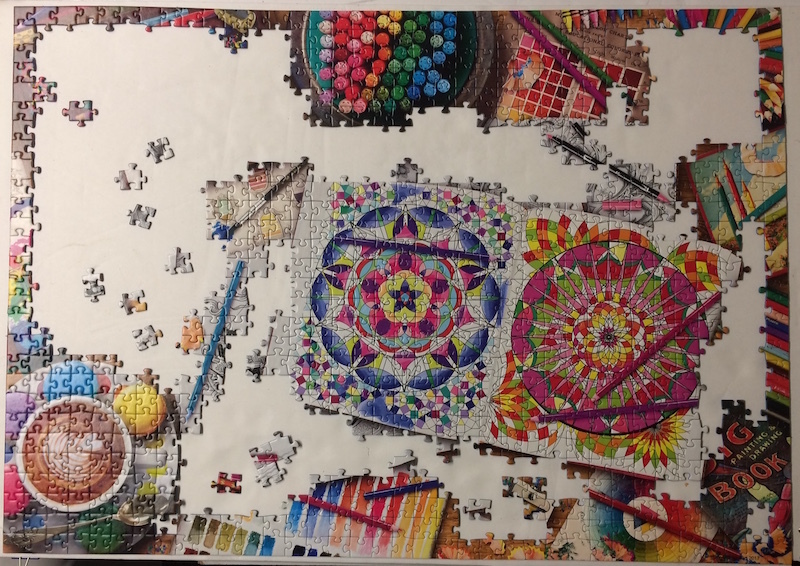 There was no sense is really doing a sort with this on due to the extreme array of colors however I did attempt to as I sorted out the border pieces. 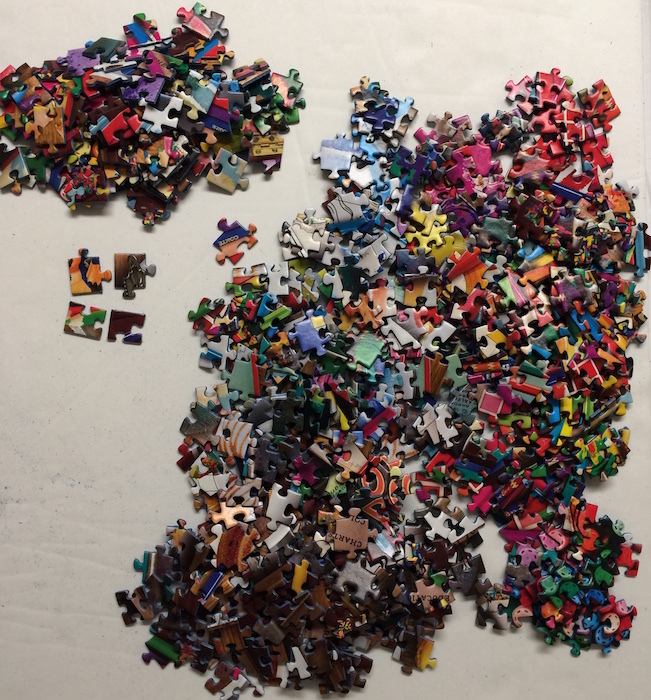 Then I laid out all the pieces to get started. 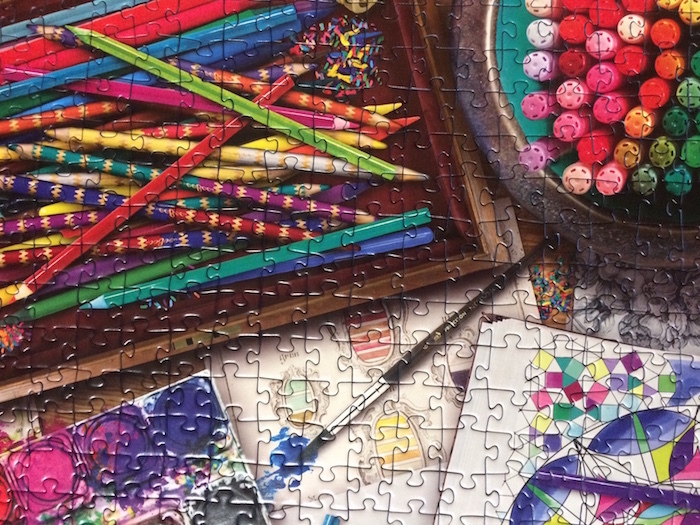 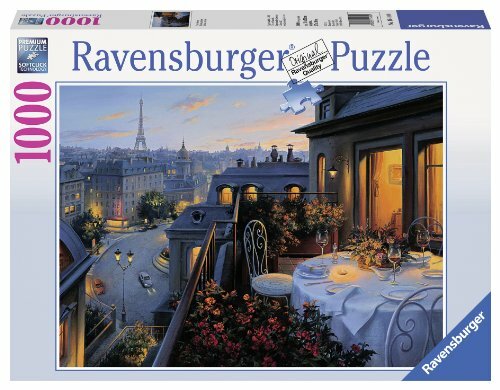 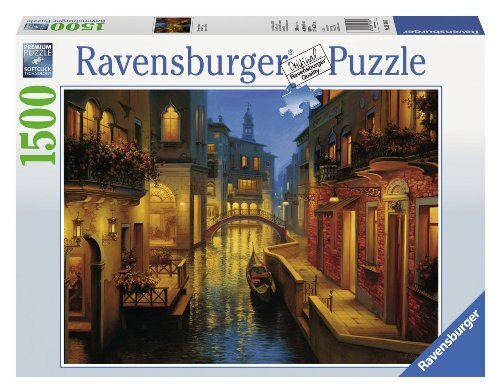 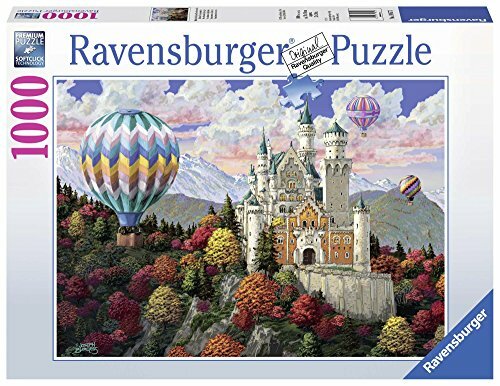 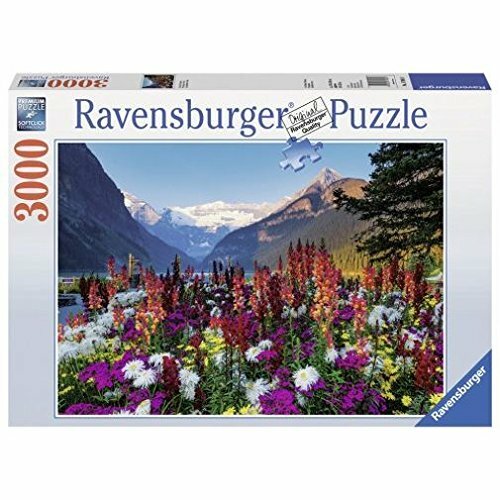 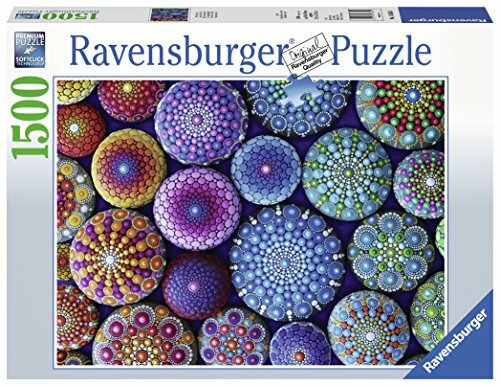 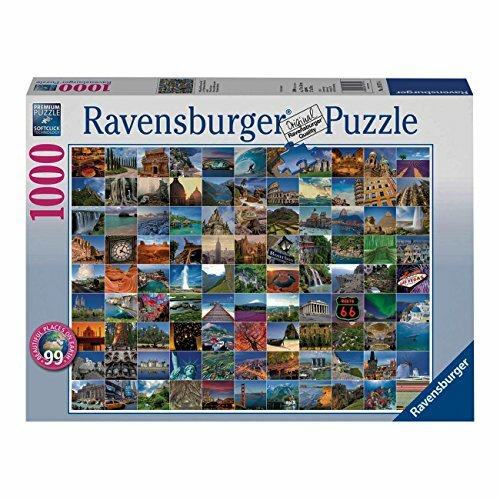 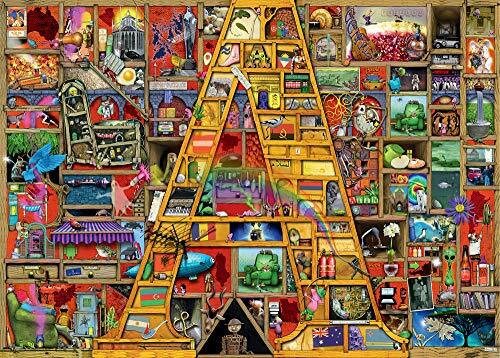 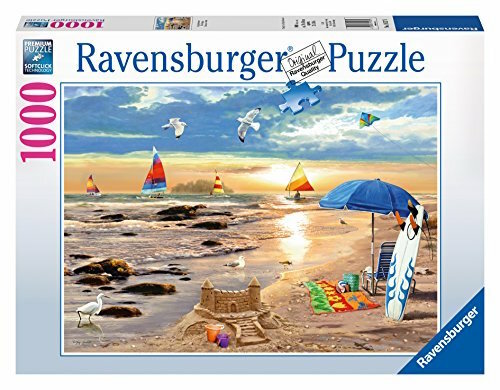 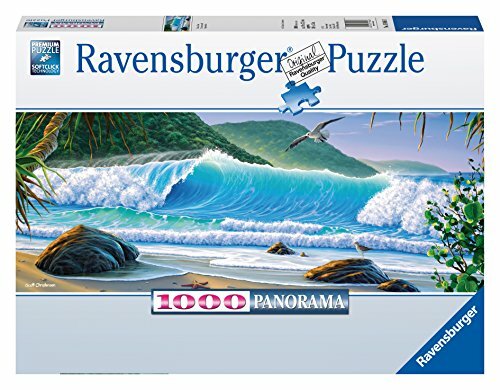 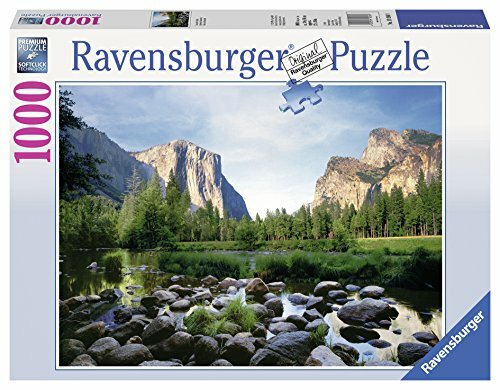 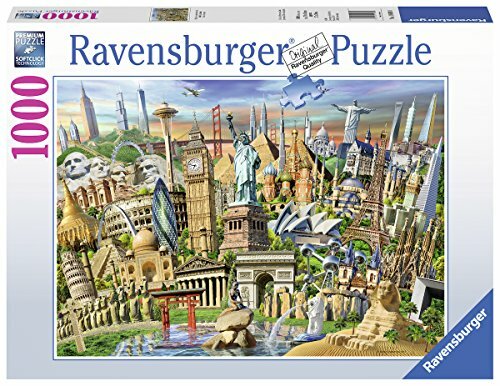 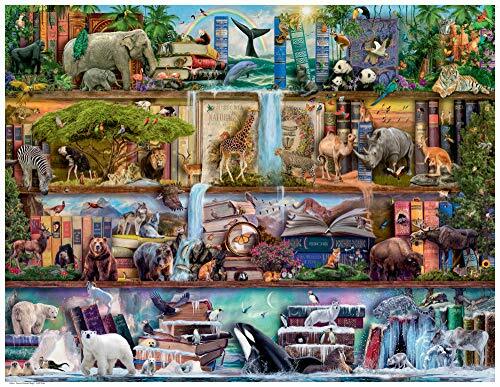 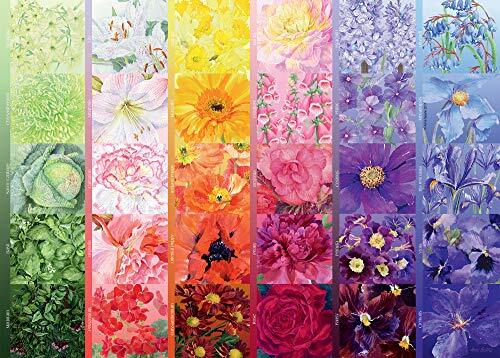 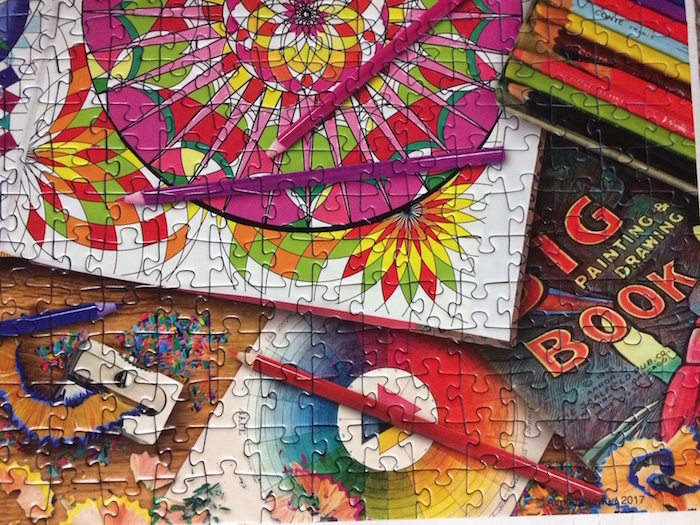 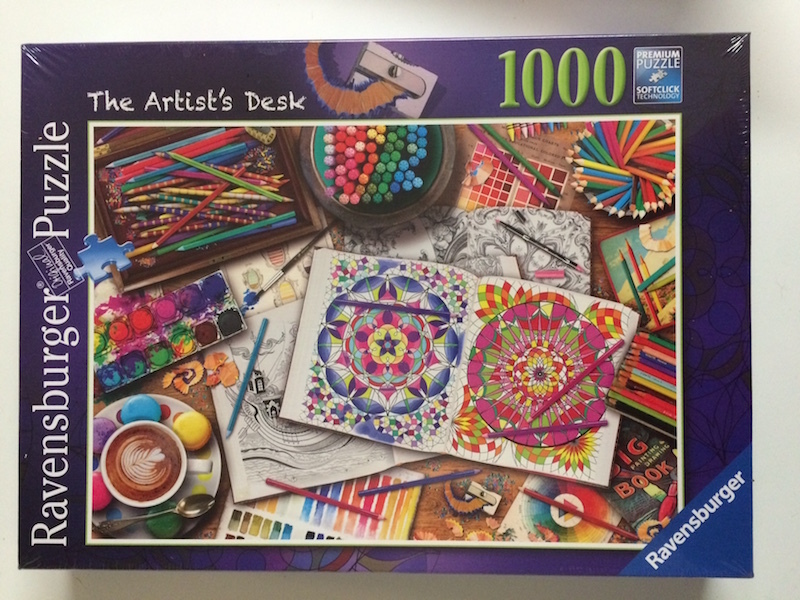 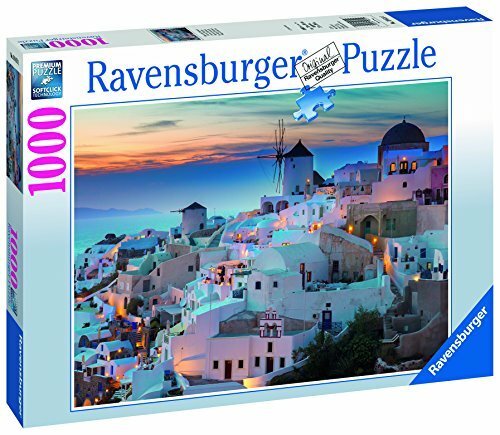 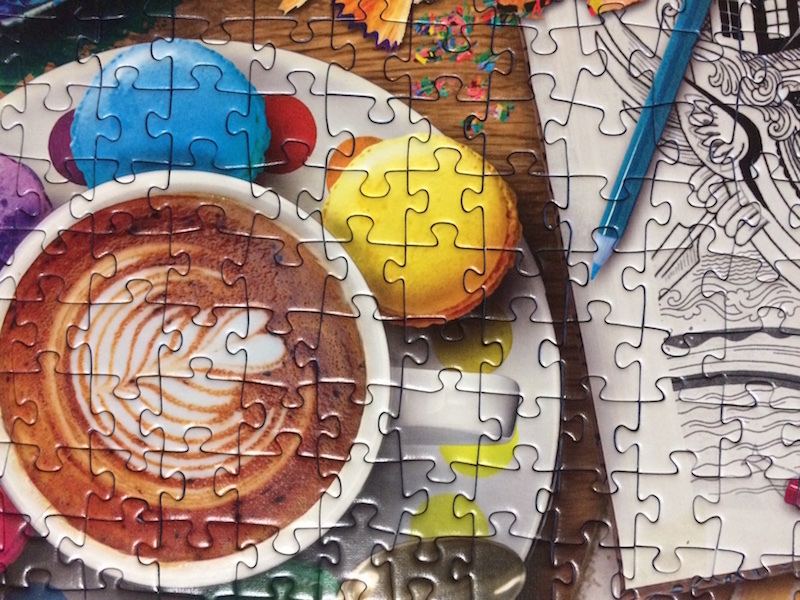 The Ravensburger Artist's Desk Jigsaw Puzzle is a beautiful image by Aimee Stewart who is a real favorite among many Puzzlers. 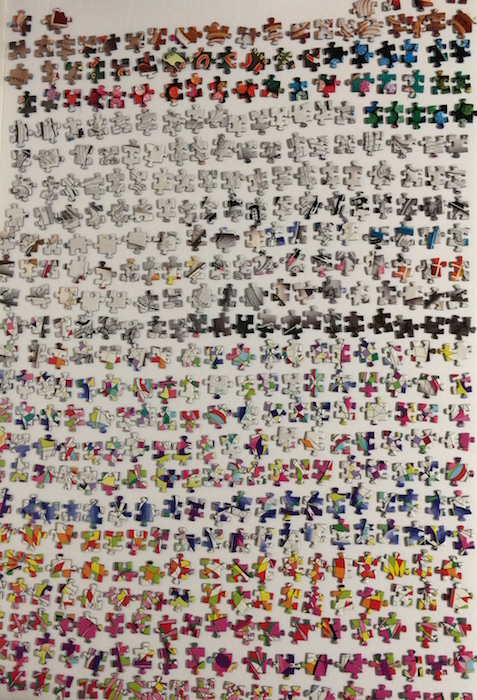 The assembly process was addictive and it was difficult to walk away from. 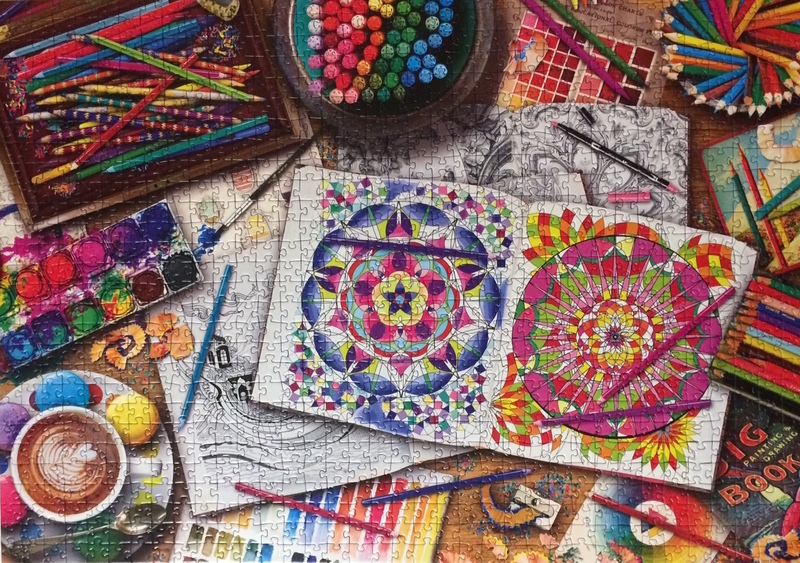 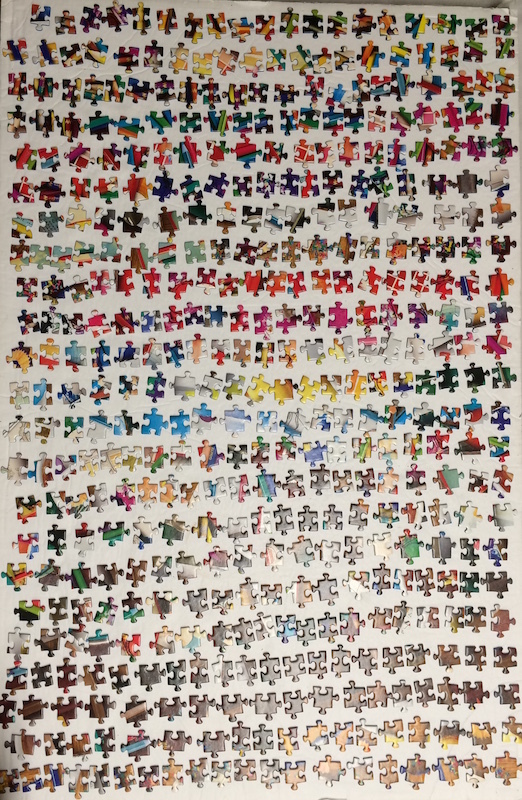 It was one of the quicker 1000 pieces I have done and the cut was not lose which increased the experience making this a perfect puzzle. 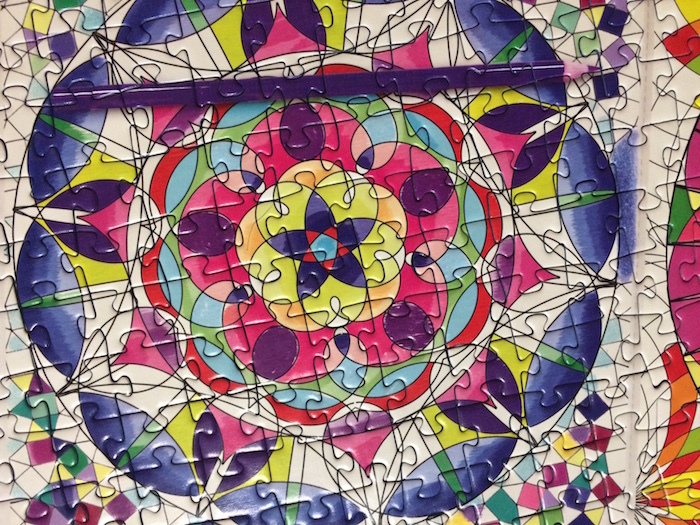 However, the closeup images below will certainly show the attraction to this puzzle. 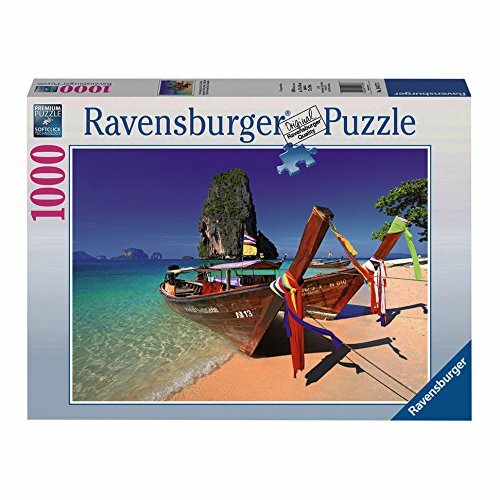 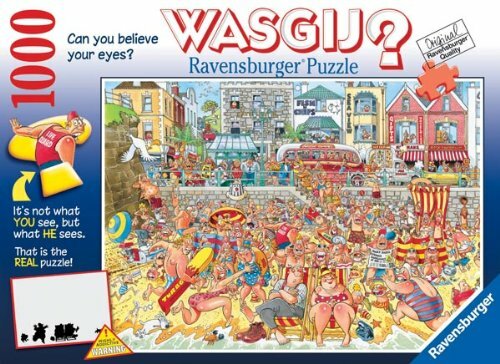 As with most Ravensburger jigsaw puzzles, the user can expect a great quality and this being a gift from my Puzzler friend in Scotland made this one a totally extra special memory.